The nitric oxide supplement NitroFX and NitroXtreme are not meant to treat, diagnose, or cure any disease. Q: What is the difference between the NitroFX and NitroXtreme? What are the best NO supplements for me? NitroFX is a leading Noni plant based product that has been shown to promote Nitric Oxide production in the body. NitroFX will continue to produce the amazing results it always has. 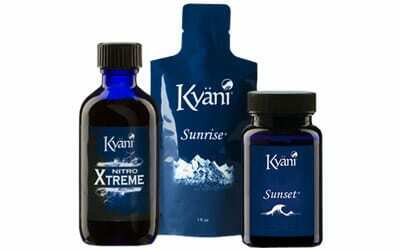 It will remain a core product in the Kyäni lineup. NitroXtreme was developed from the research and successful results generated from NitroFX. It contains higher Nitrates, plus CoQ10, Magnesium, Zinc, Chromium, and Niacin. The best NO supplements require added ingredients to increase the production of Nitric Oxide and help the body use it. Q: What are the benefits of the added ingredients in the NitroXtreme nitric oxide supplement? Q: How should I take the NitroXtreme nitric oxide supplement to improve cardiovascular health? NitroXtreme should be taken orally. Letting the product sit under the tongue promotes quick absorption into the body. When initially taking the product, it is recommended that you start with smaller amounts (one dropper per day) until your body can adjust to the impact of higher nitric oxide production. Dose can be adjusted to individual results. Athletes and other high-demand individuals seeking to improve cardiovascular health may consider increased doses. 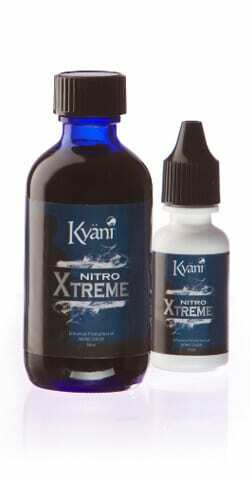 Q: Kyäni has two Nitro products, NitroFX and NitroXtreme. How do I determine the best NO supplements for my condition? NitroFX for regular daily use, NitroXtreme for demanding days. Try them both. NitroFX has a milder flavor and has the benefits of Nitric Oxide production. NitroXtreme has a quicker result with a longer duration of Nitric Oxide production. The taste is bolder. Also, there are additional ingredients that increase Nitric Oxide production and improve the body’s ability to use the Nitric Oxide. We find those who have demanding lives or circumstances will more fully benefit from using NitroXtreme. These would include athletes, business professionals, students, professionals, and other individuals who want to know how to improve vascular health. Q: What are the quality controls used in producing Kyäni products? All Kyäni products are produced under GMP (Good Manufacturing Practices) guidelines. In addition, a strict requirement of quality of ingredients and production methods has been established by our Medical Board and production experts. All ingredients are tested by the suppliers who provide us documentation of the reports with each shipment. Upon receiving the raw ingredients at the production facility, we test the product again. Once manufactured our products also go through an additional series of tests to make sure they meet our demanding specifications. This guarantees our products will always maintain the high standards we require. 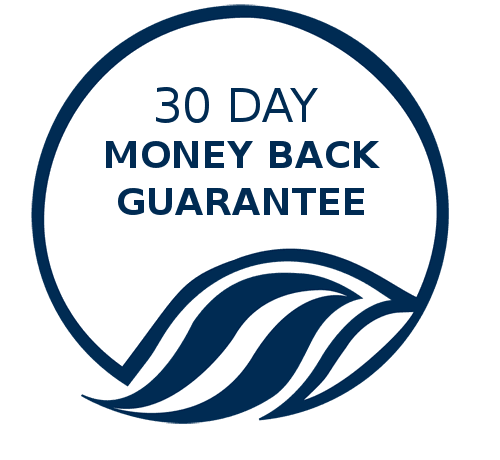 The best way to determine if the Kyani nitric oxide supplements are the best NO supplements for you is to take advantage of the 30 day money back guarantee and order your NO supplements today!